A look from Cynthia Rowley Fall 2017. Photo: William Eadon. Image: Vogue Runway. The new designer patterns for Winter/Holiday 2018 amp up the drama with sparkle and embellishment. 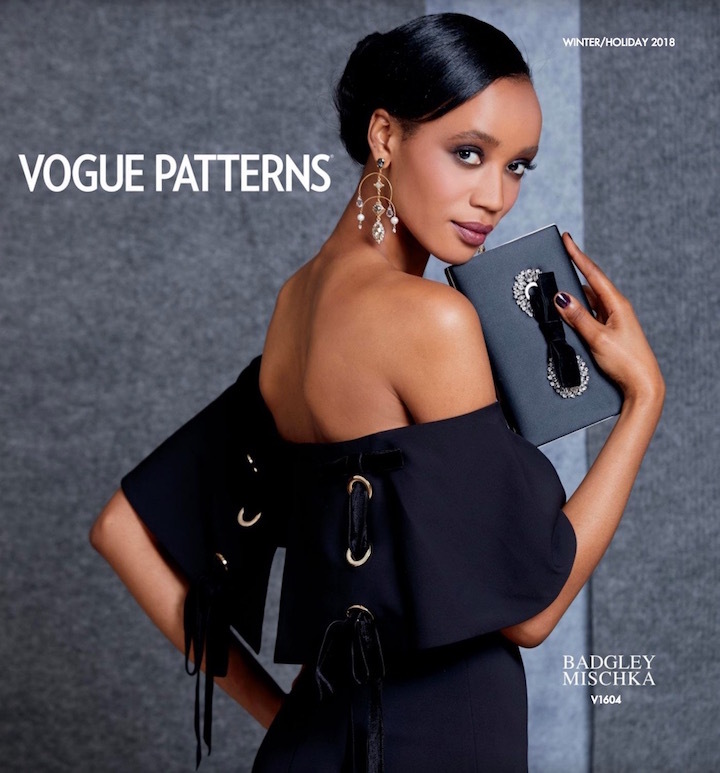 Vogue’s designer cover looks are by Badgley Mischka. 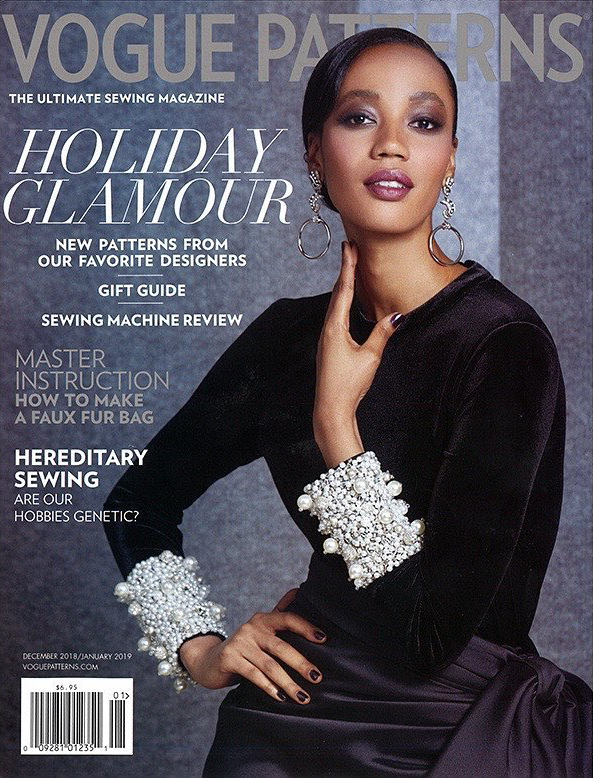 Gracing both catalogue and magazine covers is Nadja Giramata, a Rwandan-French model represented by Elite New York. 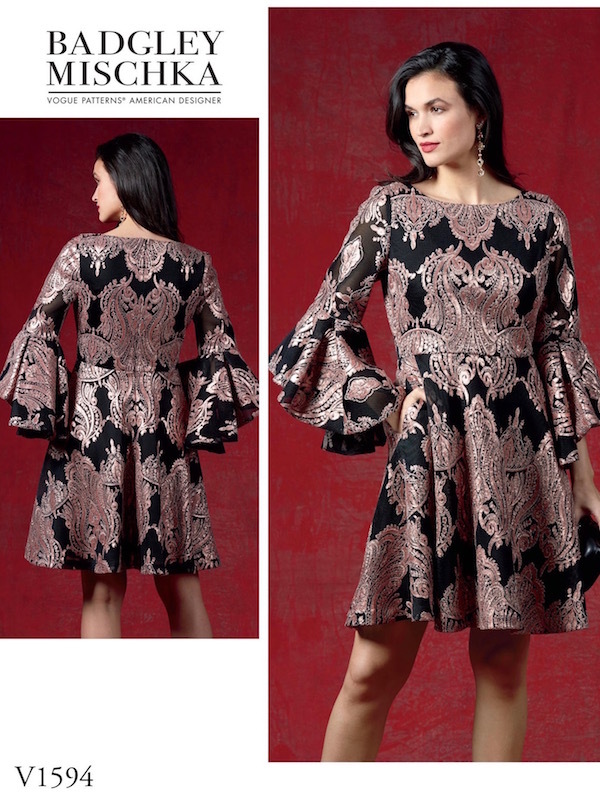 Vogue 1604 by Badgley Mischka, Vogue Patterns lookbook, Winter/Holiday 2018. Model: Nadja Giramata. Image: McCall’s. Here and on the retail catalogue cover, she wears Badgley Mischka’s strapless popover gown with back detail. The original is stretch crepe with velvet ribbon. Vogue 1604 by Badgley Mischka (2018) Image: McCall’s. 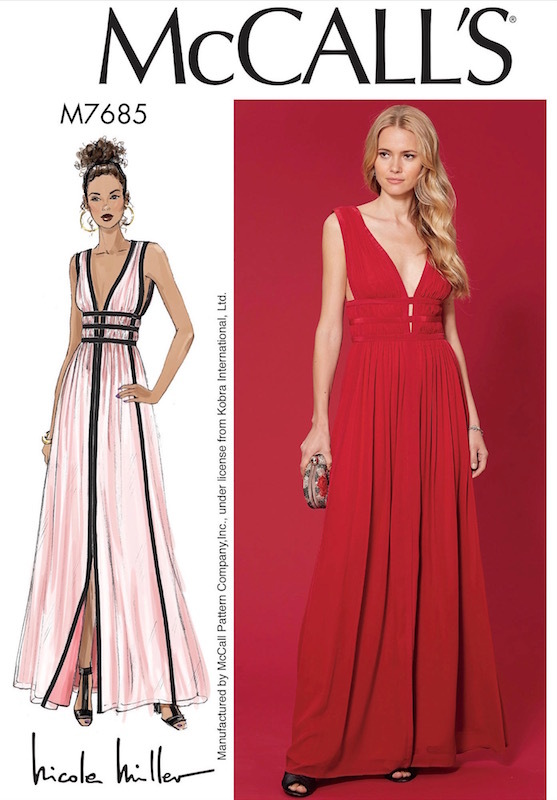 The popover gown is from Badgley Mischka’s Fall 2017 collection, which was inspired by the women of the interwar period. A look from Badgley Mischka’s Fall 2017 collection. Image: Vogue Runway. Guipure lace and appliqué details on two dresses from Badgley Mischka. Images: The Outnet. The second Badgley Mischka pattern is a top and skirt ensemble with pearl-embellished cuffs. Nadja Giramata in V1605 by Badgley Mischka, Vogue Patterns, December/January 2018-19. Photo: Jack Deutsch. Image: McCall’s. The designers used stretch velvet for the top and a lustrous satin for the draped evening skirt with bow accent. Vogue 1605 by Badgley Mischka (2018) Image: McCall’s. Photographer Jack Deutsch shared another shot of the ensemble on Instagram. Ana Kondratjeva in Vogue 1605 by Badgley Mischka, 2018. Photo: Jack Deutsch via Instagram. Beaded sleeve popover gown, Badgley Mischka Fall 2018. Image: Badgley Mischka. 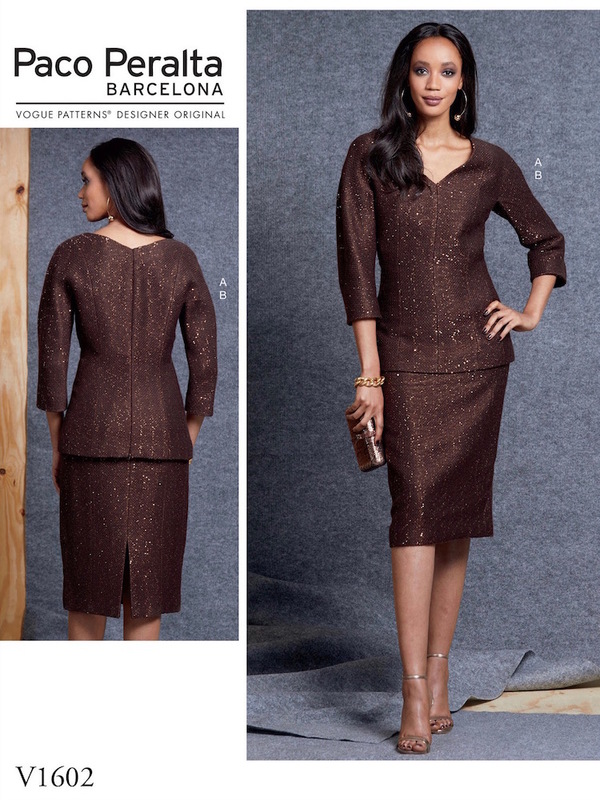 New from Paco Peralta: a three-quarter sleeved top and high-waisted skirt, shown in brown, sequinned tweed. 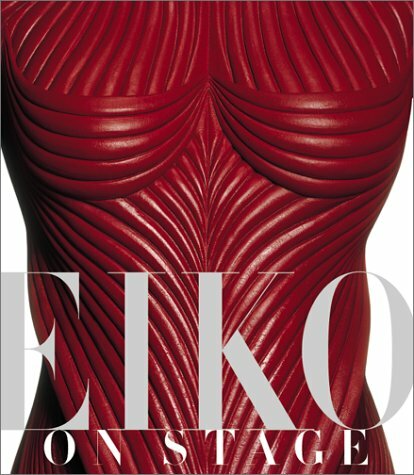 The sculpted shapes reference early Pierre Cardin. Vogue 1602 by Paco Peralta (2018) Image: McCall’s. Paco Peralta sketch for Vogue 1602 ©McCall’s/Paco Peralta. 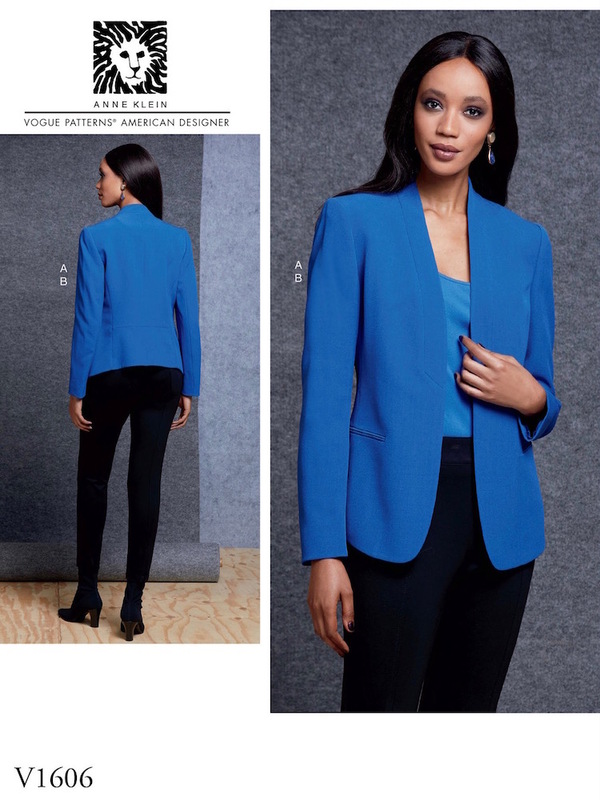 From Sharon Lombardo for Anne Klein, an open-front tuxedo jacket and skinny stretch pants. 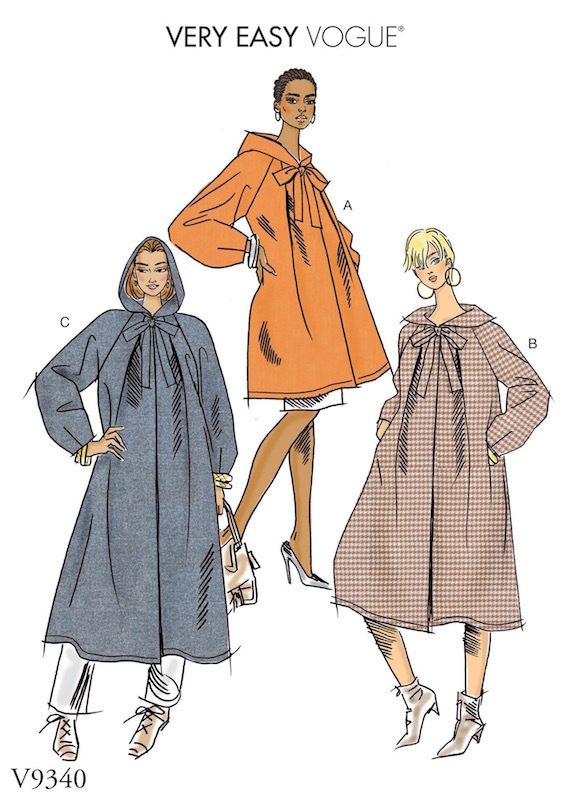 The originals were crepe and ponte knit. Vogue 1606 by Anne Klein (2018) Image: McCall’s. The minimalist jacket was available in colours including claret, bright red, and basic black. Here’s a similar stitched shawl collar as seen in the Spring 2016 campaign. Vivien Solari in Anne Klein’s Spring 2016 ad campaign. Photo: Nathaniel Goldberg. Editor: Laura Ferrara. Image: Instagram. 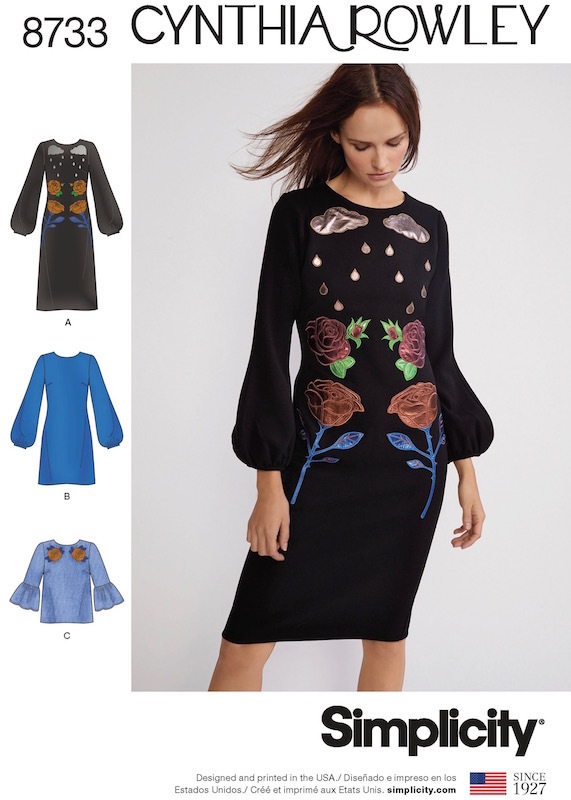 Simplicity’s latest Cynthia Rowley design is a bell-sleeved dress with whimsical appliqués. 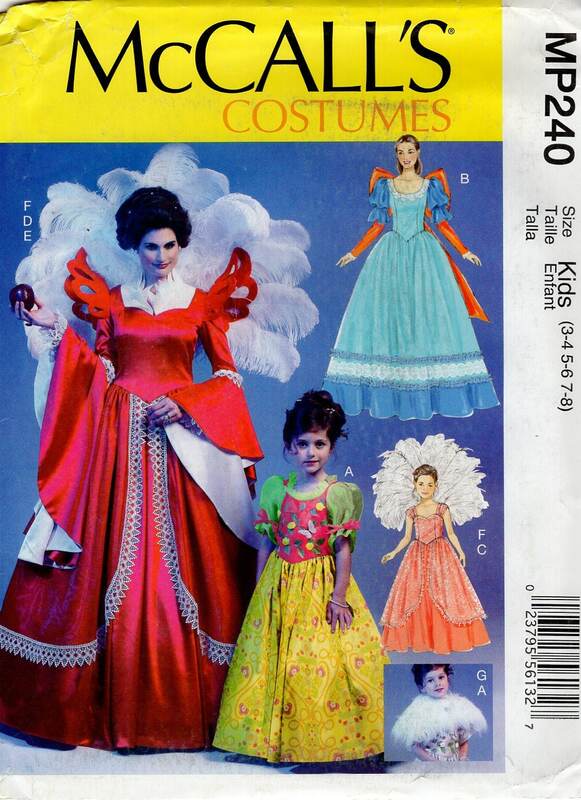 The pattern also includes a top. 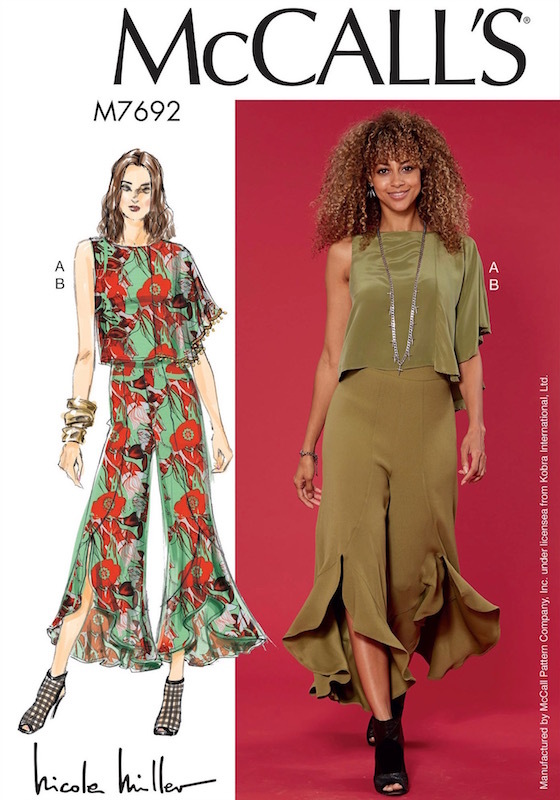 Simplicity 8733 by Cynthia Rowley (2018) Image: Simplicity. The Rowley original is wool with metallic leather appliqués. 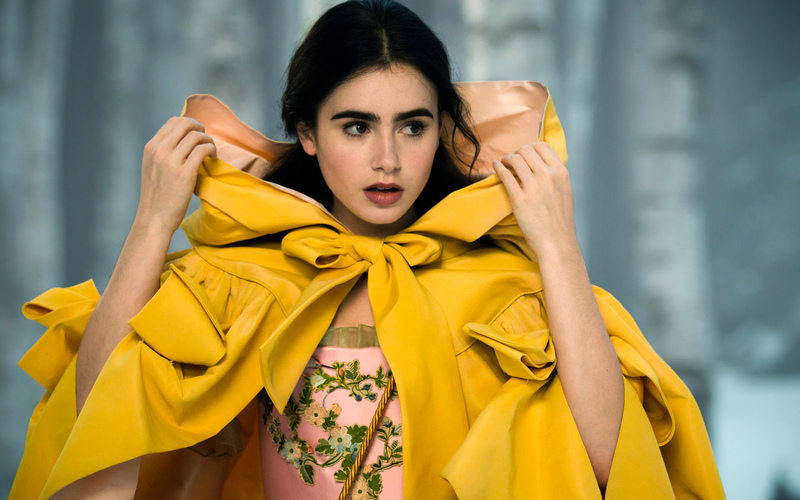 William Eadon photographed it against a giant satin bow for the seasonal lookbook (at top of post). 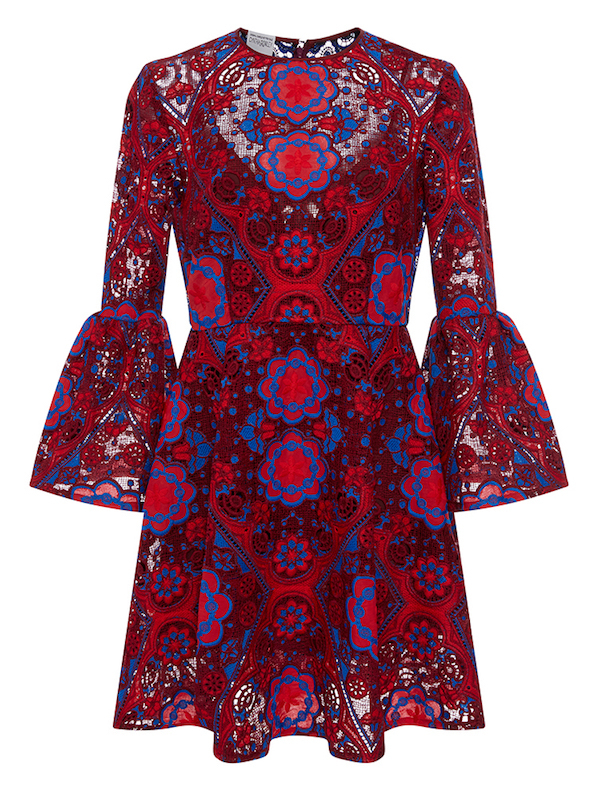 Cynthia Rowley dress with appliqué detail, Fall 2017. 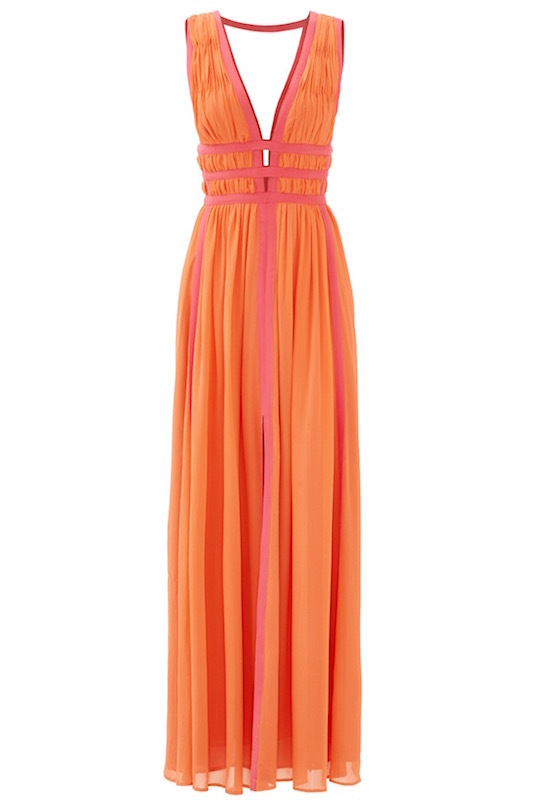 Images: Moda Operandi. 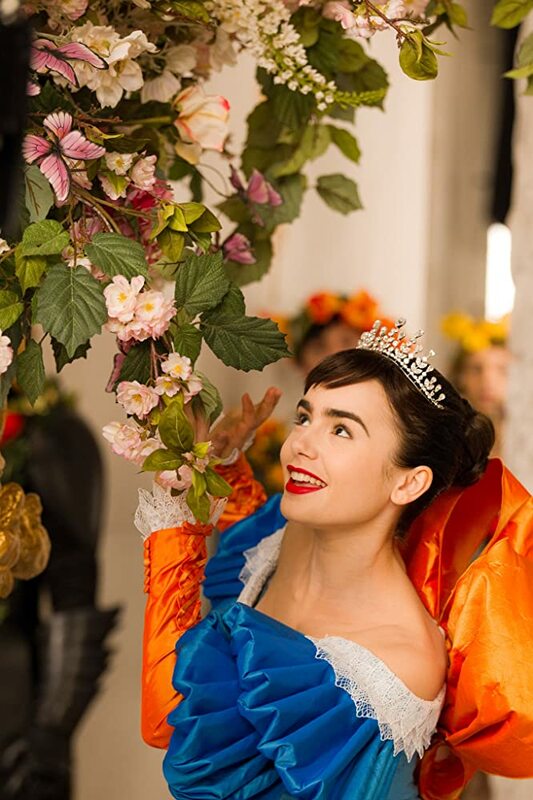 The rose appliqués made other appearances in the collection: on a jumper and wide-leg trousers. Cynthia Rowley Fall 2017. Photo: William Eadon. Image: vogue.com. 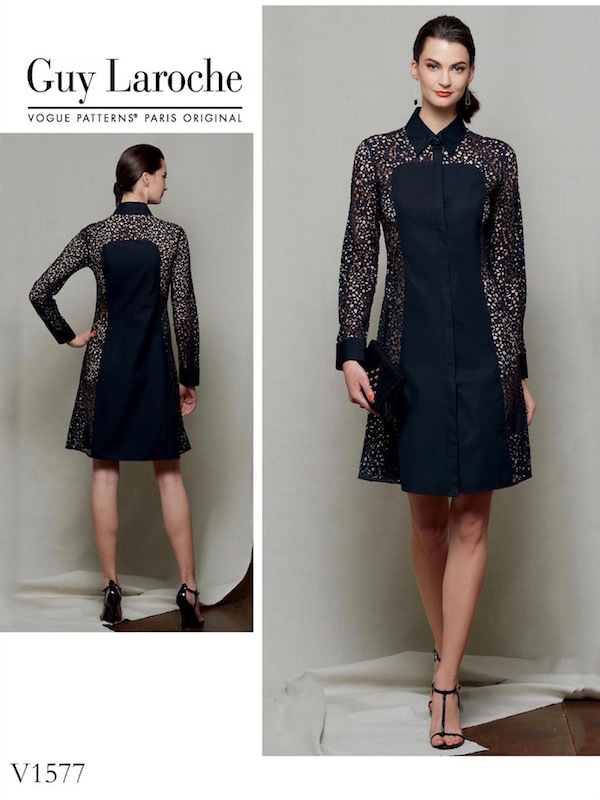 Very Easy Vogue 9340 after Alberta Ferretti (2018) Image: McCall’s. 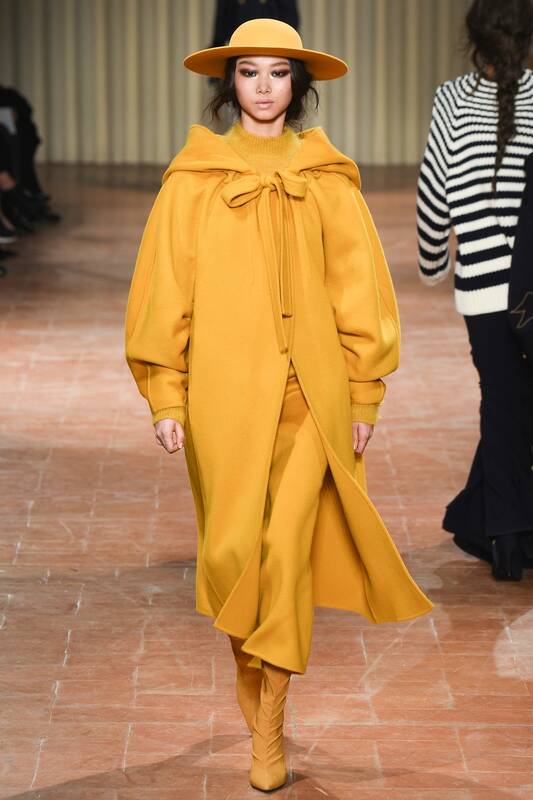 The version shown in Milan was midi length (view C) in unlined, mustard cashmere. Yoon Young Bae in Alberta Ferretti FW 2017. Image: Vogue Runway. The pattern’s centre-seam hood is adapted from the original. Alberta Ferretti hooded bow tie coat, Fall 2017. 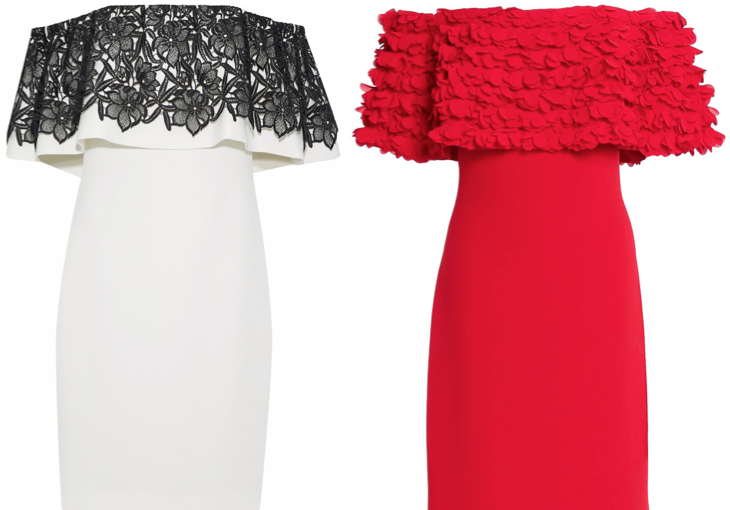 Images: Moda Operandi. The coat features in Tim Walker’s ad campaign, which was styled by none other than Carine Roitfeld, the former editor of Vogue Paris. Lexi Boling in Alberta Ferretti’s Fall 2017 ad campaign. Photo: Tim Walker. Editor: Carine Roitfeld. Image: Alberta Ferretti. Lineisy Montero, Lexi Boling, and Kiki Willems in Alberta Ferretti’s Fall 2017 ad campaign. Photo: Tim Walker. Editor: Carine Roitfeld. 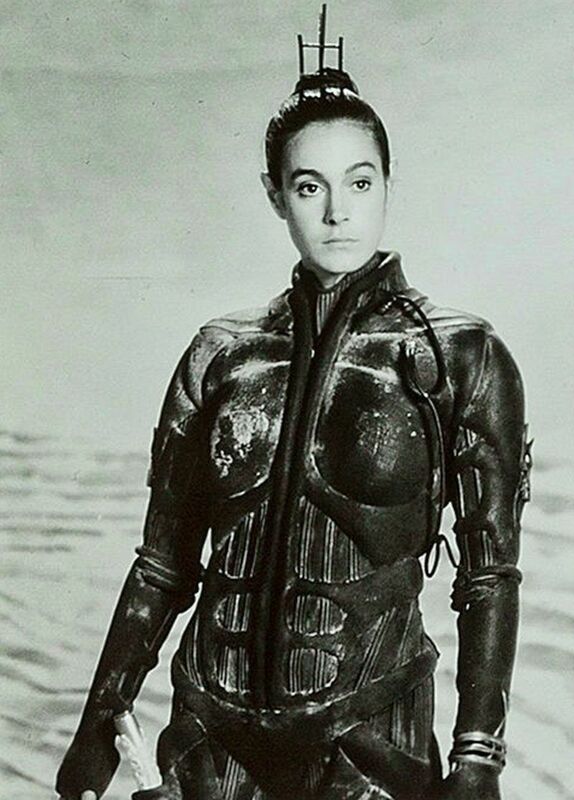 Image: Alberta Ferretti. A look from Guy Laroche Spring 2017. Image: vogue.com. The new designer patterns for Summer 2018 play with texture and special fabrics. Lace, seersucker, matelassé, waffle georgette, even a laser-cut textile makes an appearance. Vogue’s summer cover look is by Nicola Finetti. 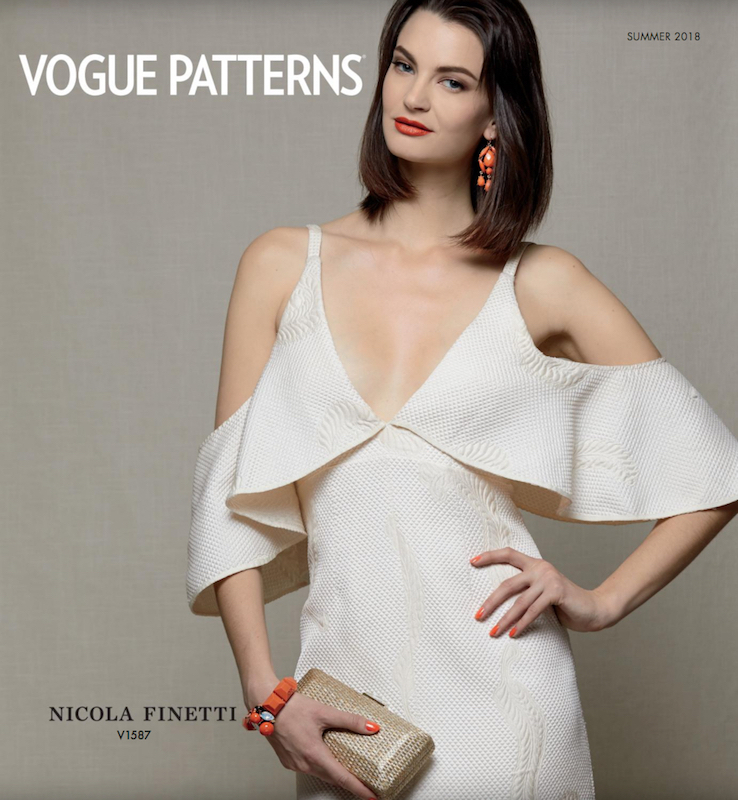 Vogue 1587 by Nicola Finetti, Vogue Patterns lookbook, Summer 2018. Image: McCall’s. 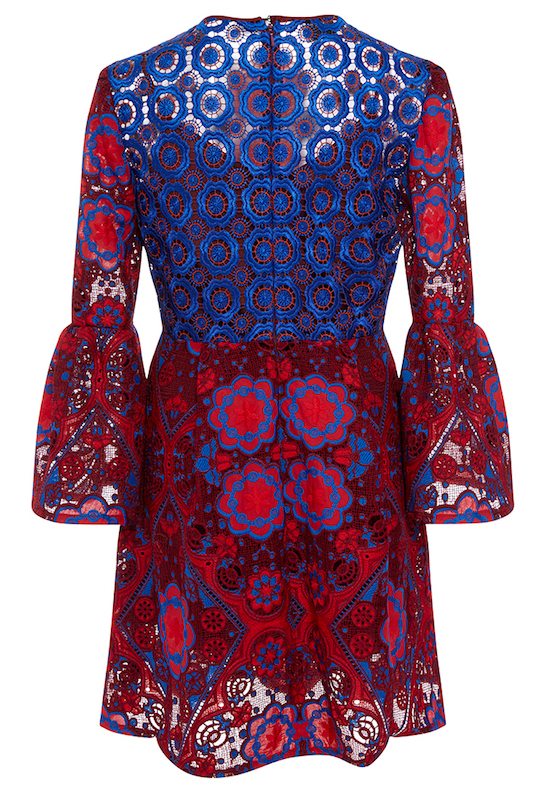 The matelassé cocktail dress with shaped hemline and flounce sleeves is from Nicola Finetti Fall 2016. Vogue 1587 by Nicola Finetti (2018) Image: McCall’s. Nicola Finetti Fall 2016. Images: Not Just A Label. This season’s backless showpiece is by Adam Andrascik for Laroche: a long-sleeved dress with front bodice drape and slim, layered skirt. 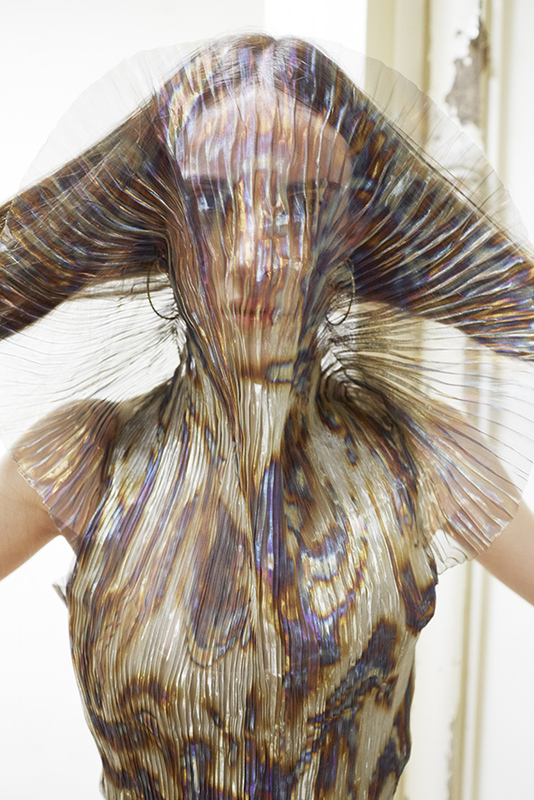 Use a semi-sheer fabric for the full effect. Vogue 1589 by Adam Andrascik for Guy Laroche (2018) Image: McCall’s. The original is textured silk georgette in a chartreuse-tinged shade of La La Land yellow. Guy Laroche by Adam Andrascik, Spring 2017. Image: vogue.com. 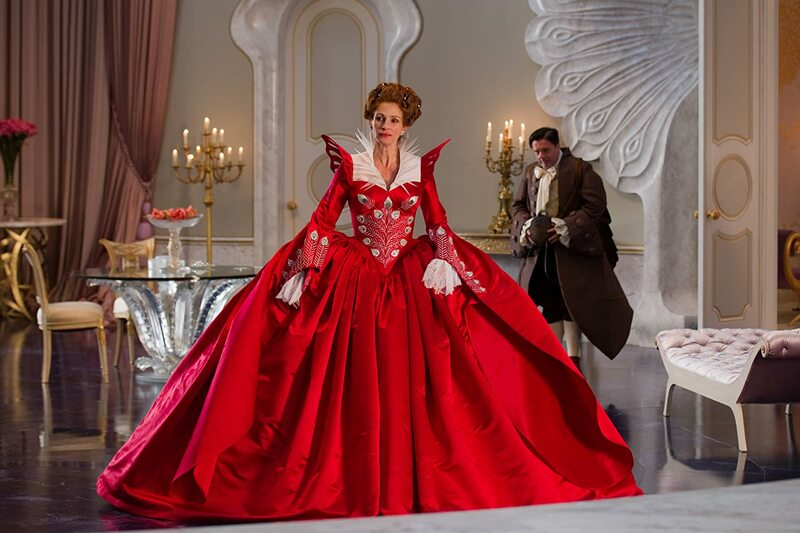 Judging from the pattern number, the second Laroche may have been delayed from Vogue’s spring release. 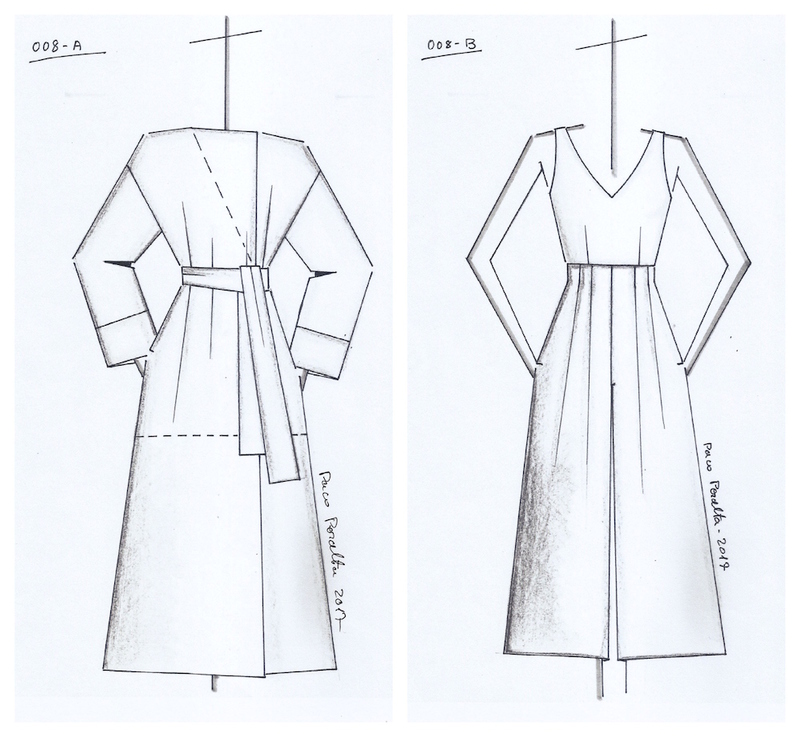 From Marcel Marongiu, it’s a long-sleeved dress with contrast collar, cuffs, and curved contrast panels in front and back. Vogue 1577 by Marcel Marongiu for Guy Laroche (2018) Image: McCall’s. Guy Laroche by Marcel Marongiu, Spring 2015. 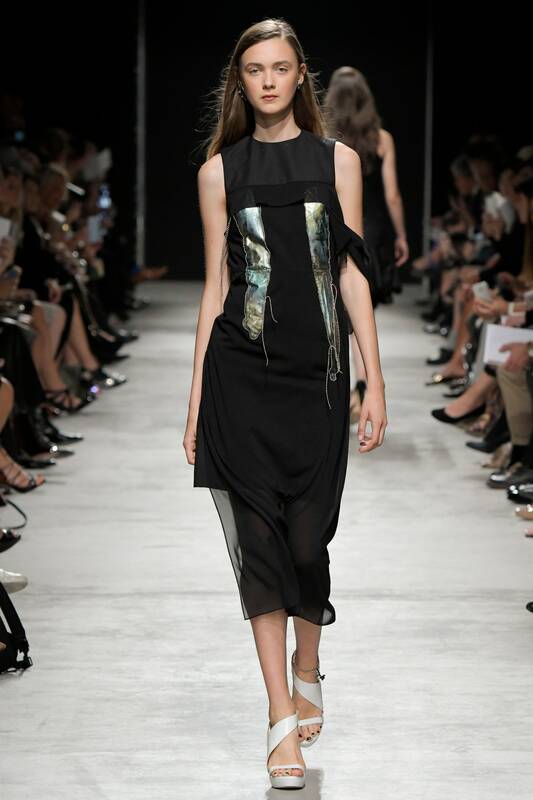 Image: Guy Laroche. 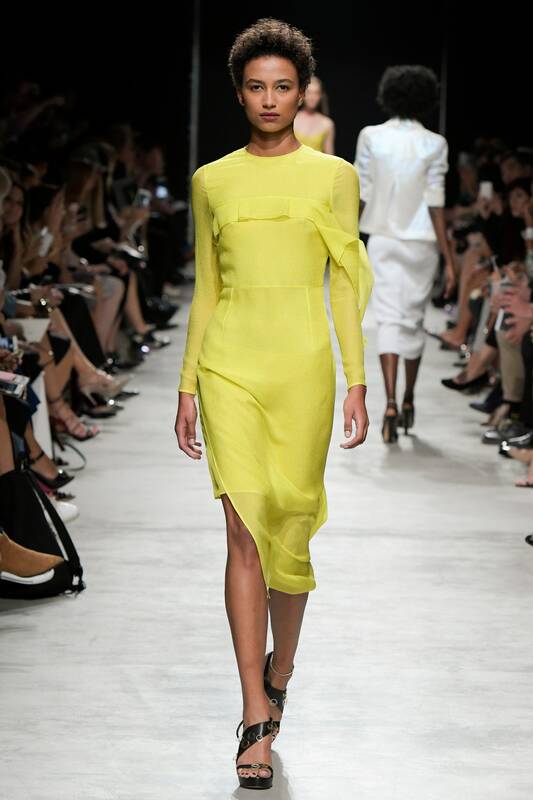 Guy Laroche Spring 2015 by Marcel Marongiu. 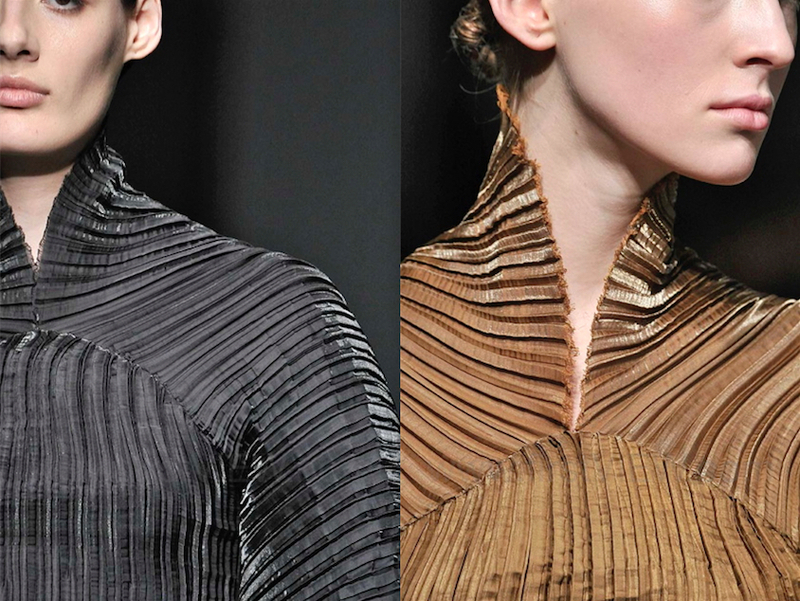 Images: Guy Laroche. Guy Laroche Spring 2015 and Spring 2017 ad campaigns by Steve Hiett. New from Rachel Comey: the Popcorn dress. The Comey staple is shown in Spring 2017’s seersucker. Vogue 1585 by Rachel Comey (2018) Popcorn dress. Image: McCall’s. The pullover dress works for both solids and prints—even print-mixing with contrast skirt inserts. The current version is black rayon. Rachel Comey’s Popcorn dress, 2017. 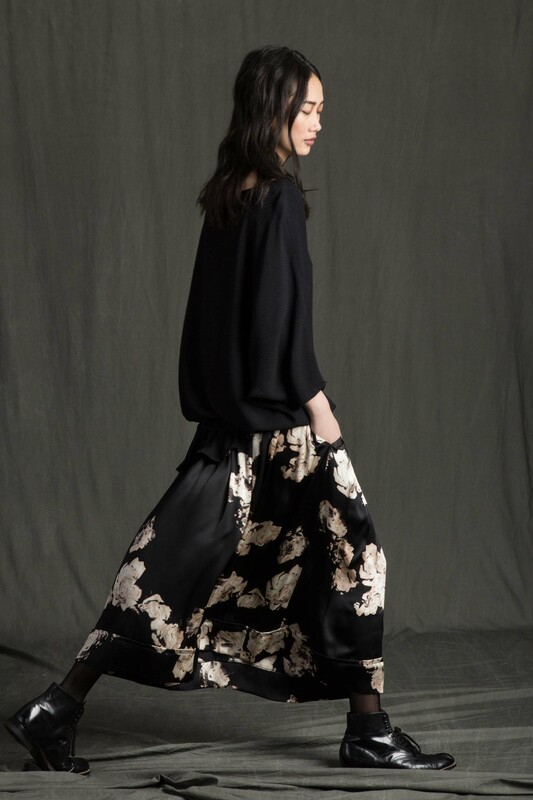 Image: Rachel Comey. In her Spring 2007 collection, presented at the Altman building during New York Fashion Week, Comey showed the dress both loose and belted. 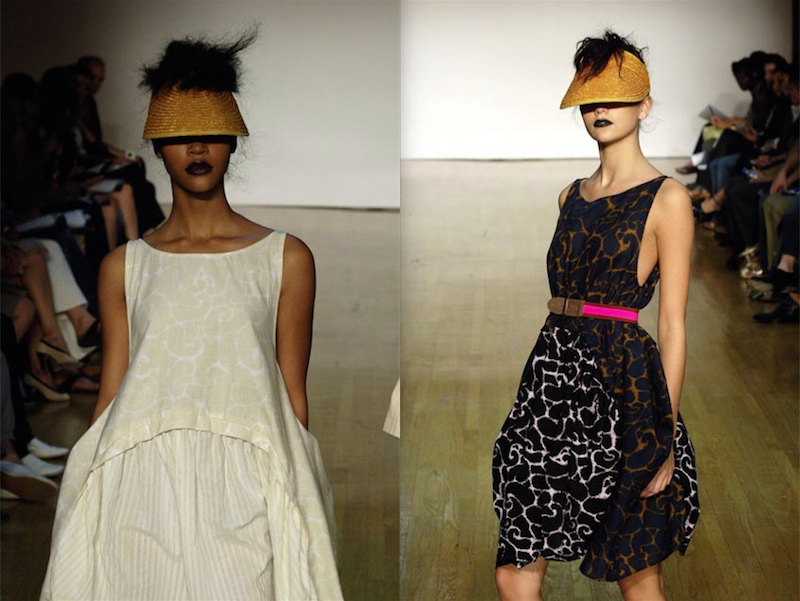 Rachel Comey Spring 2007. 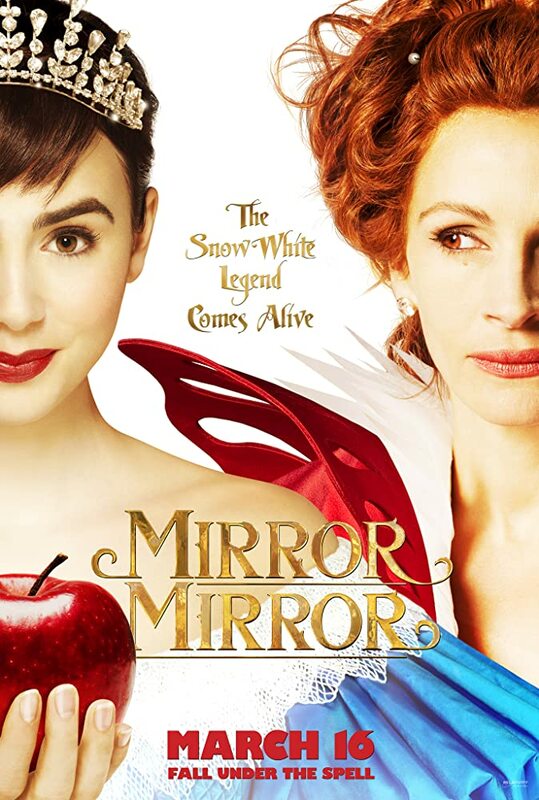 Images: ELLE. Backstage at Rachel Comey Spring 2007. Photos: Randy Brooke/WireImage. Rachel Comey Spring 2007. Images: firstVIEW. 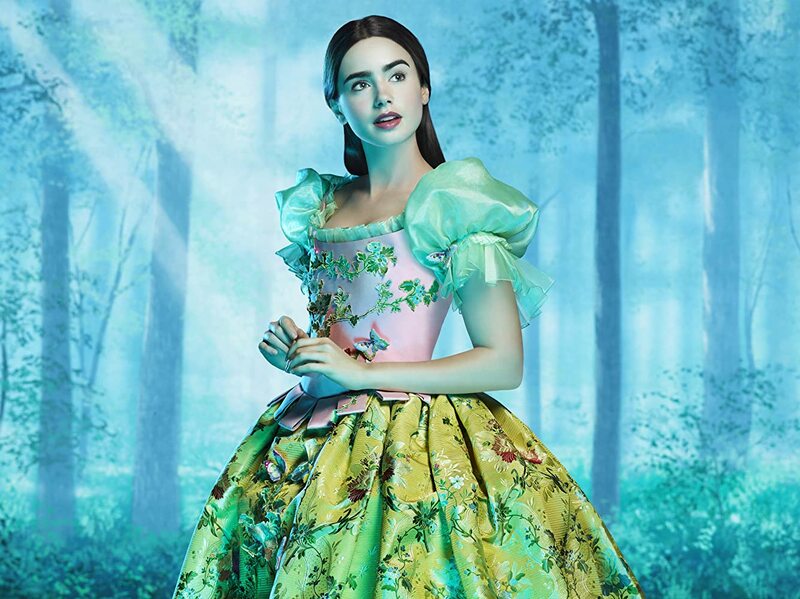 Vogue 1591 by Rebecca Vallance (2018) Image: McCall’s. The jumpsuit is from Rebecca Vallance Summer 2016. 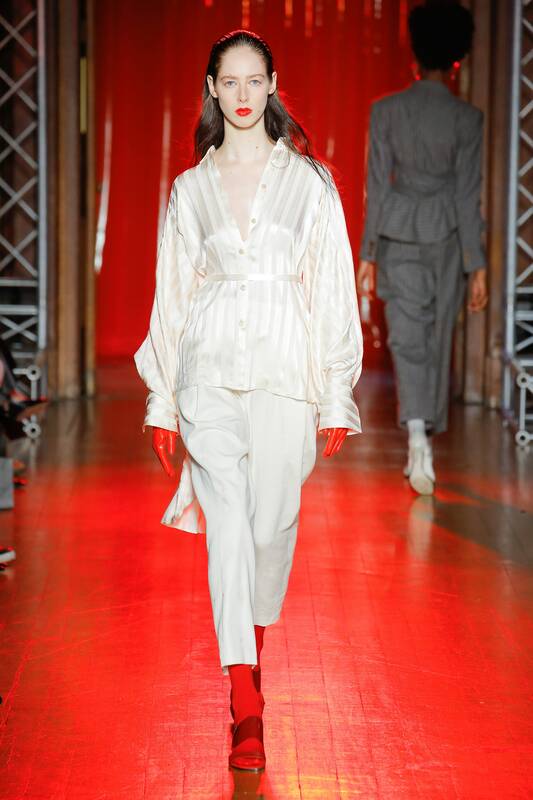 Rebecca Vallance Summer 2016. Image: Rebecca Vallance/Instagram. 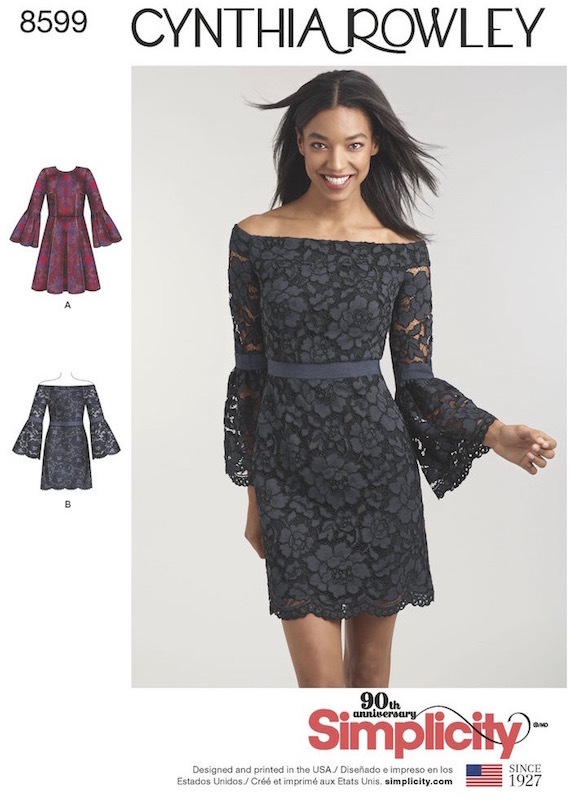 Simplicity’s latest from Cynthia Rowley is a flounce-sleeved lace dress with two neckline variations. Choose from off the shoulder or scoop neck. 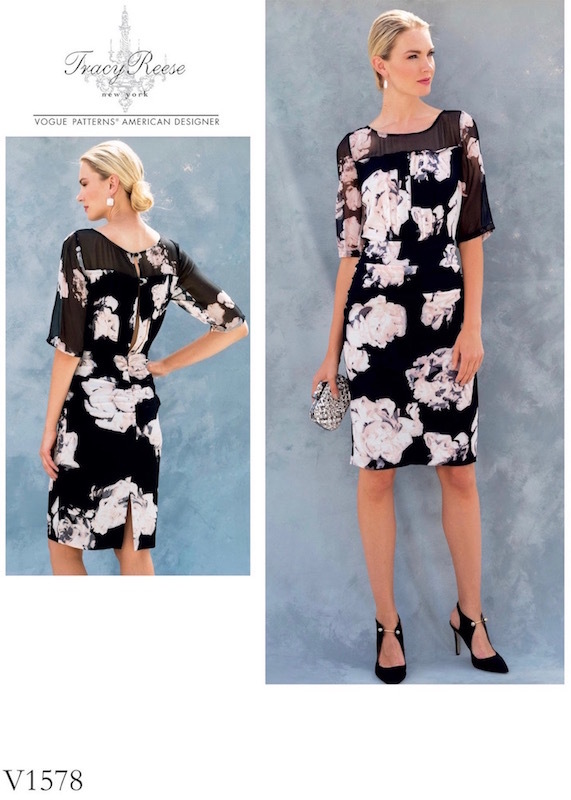 Simplicity 8599 by Cynthia Rowley (2018) Image: Simplicity. Cynthia Rowley Spring 2017. Photo: William Eadon. Image: vogue.com. Seeing designers’ alternate looks for the Spring/Summer pattern designs, it’s striking how Vogue no longer provides variant views in their designer line, whereas for Simplicity, it’s built in to the business. But armed with reference photos, it’s easy to transform a design. Nicola Finetti Fall 2016. Photo: Marissa Alden. Model: Morven MacSween. Image: Instagram. Catherine Nako wears a Tracy Reese dress at Red’s Jazz Shoe Shine Parlor, Detroit. Photo: Ray Rushing. Image: Instagram. 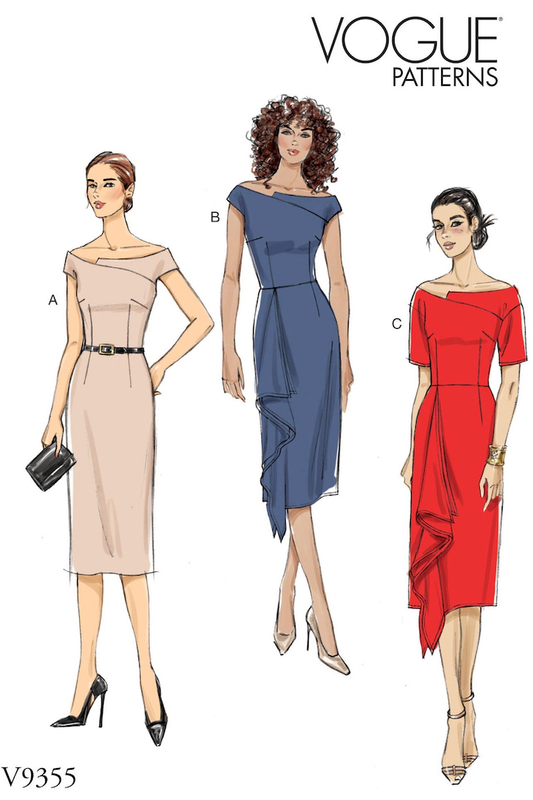 Have you seen the new designer patterns for Spring 2018? 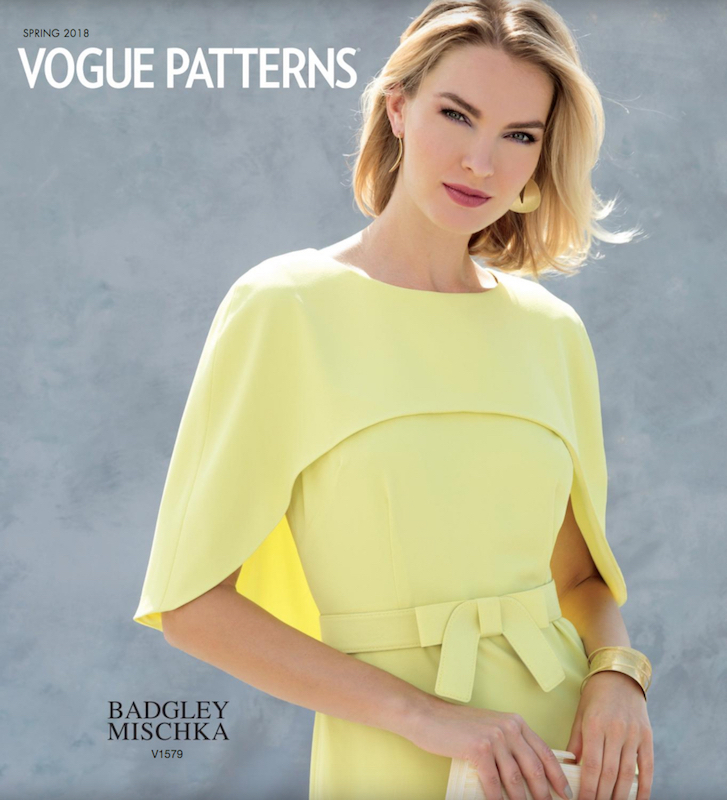 Badgley Mischka dress V1579 on the cover of the Vogue Patterns Spring 2018 lookbook. Model: Ana Kondratjeva. 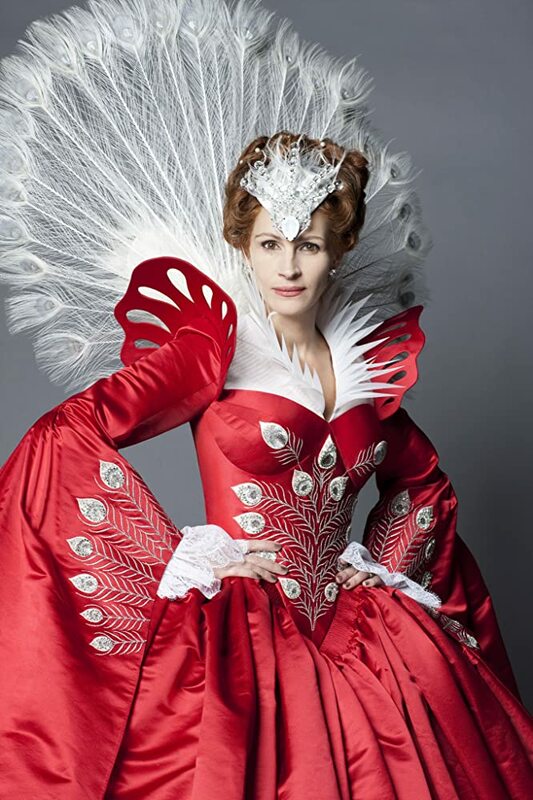 Image: Issuu. Vogue 1578 by Tracy Reese (2018) Image: McCall’s. 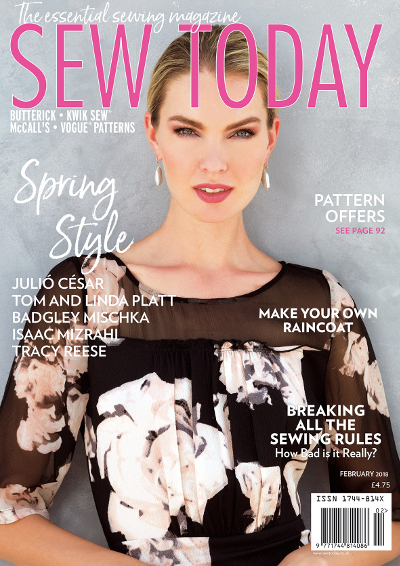 Tracy Reese dress on the cover of Sew Today, February 2018. Model: Ana Kondratjeva. Image: sewdirect. Tracy Reese Fall 2016 collection. Image: Vogue.com. The film stills are by Detroit-based cinematographer Ray Rushing. Catherine Nako in Tracy Reese Fall 2016. Photo: Ray Rushing. Image: Instagram. 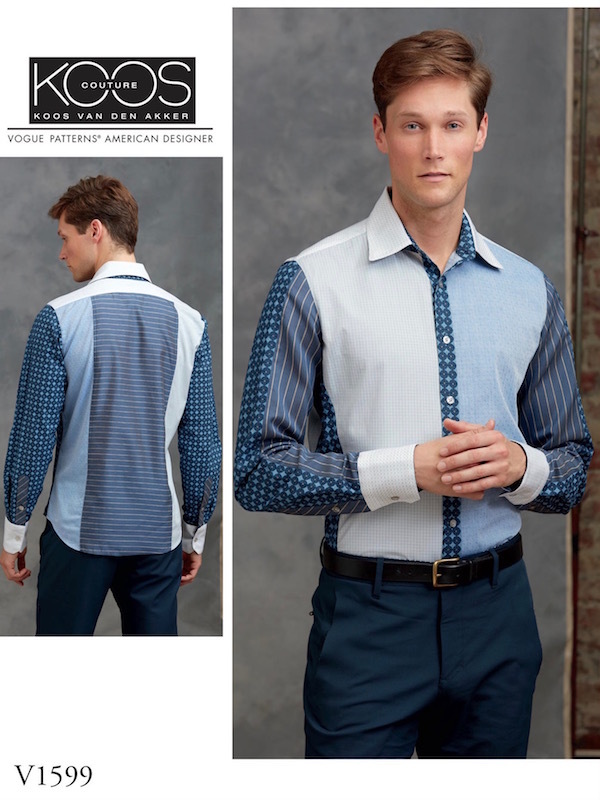 McCall’s 7692 by Nicole Miller (2017) Image: McCall’s. Nicole Miller Spring 2017 collection. Image: Vogue UK. McCall’s 7685 by Nicole Miller (2017) Image: McCall’s. The original was silk chiffon. Nicole Miller’s Gladiator gown. Image: Rent the Runway.